Although I did a number of tasks over the years on this one, I was predominantly responsible for the real-time cut-scenes. There are about two to three hours of them in this game! I spent a huge amount of time with the characters of this world, bringing them to life. One of the things I remember doing was imaging the lead (later to become Fox McCloud) as Harrison Ford from Indiana Jones. I needed this to gauge what he was thinking at any particular time. I wanted to know how he would react to everything that was thrown at him, whether that was a 200 tone monster or a brattish kid who doesn't know when to shut up. This project was in development for a long time. I had the opportunity to work with a staggering number of character types and throw them into so many situations, it was like a trail by fire for my skills as a film maker. Last time I checked there were over 1,830,000 copies of Starfox Adventures out there. 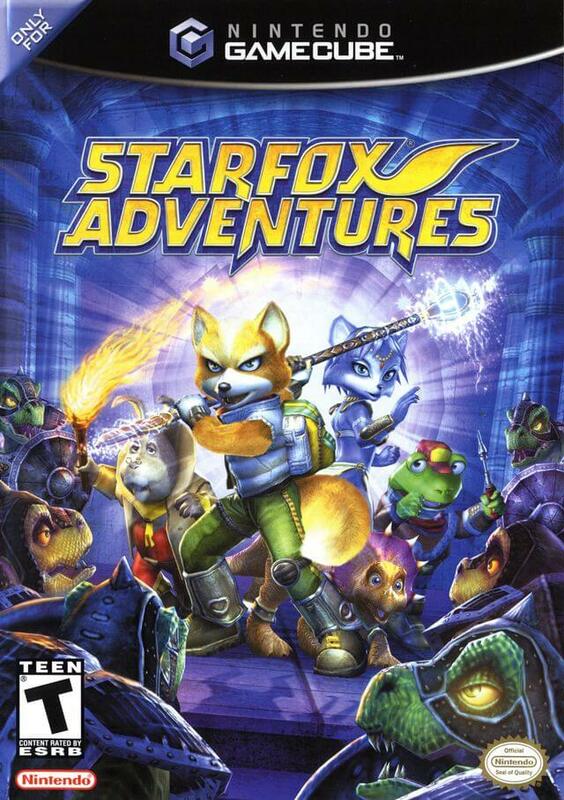 On this website there are links to 25 minutes worth of the sequence work I did on Starfox Adventures. It may seem like a lot but there is actually about 3 hours of cut-scenes in the final game, although it's not that easy to time it since some of those are interactive branching scenes and many will only be seen depending on your performance and choices in the game.